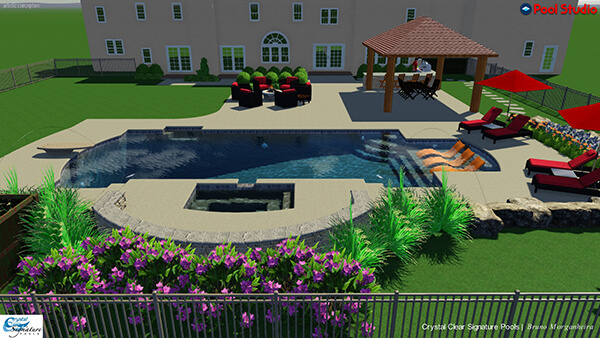 Crystal Clear Signature Pools, of Pennsylvania, designs and builds every individual pool to each customer's needs and desires. Crystal Clear Signature Pools doesn't just build beautiful pools we create the complete hosting atmosphere for your guests and family to enjoy for many years to come. 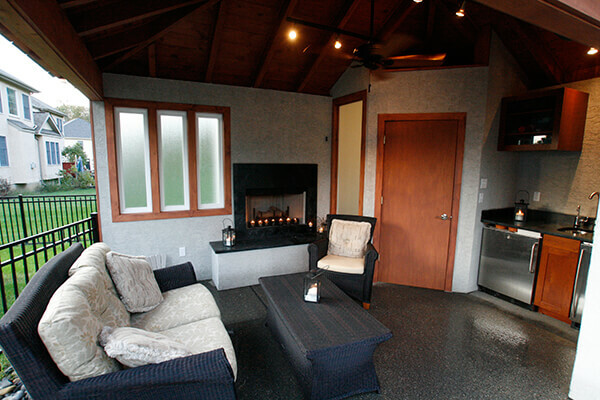 Our custom Cabanas, Pool Houses & Decks add to an extra breath-taking view and experience to your new paradise. 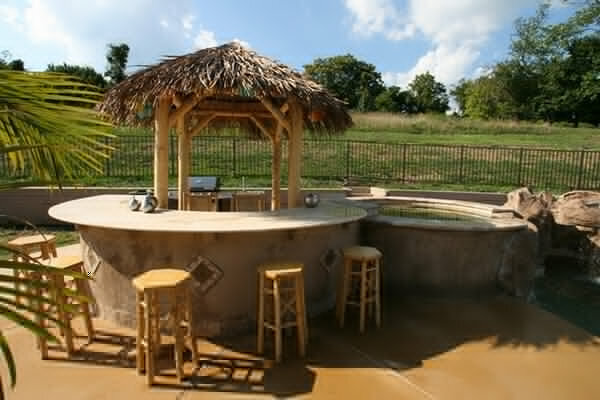 Our custom pool builders enhance the backyards of many homes throughout Montgomery County, Bucks County, and nearby counties, as well as Mercer County, NJ. 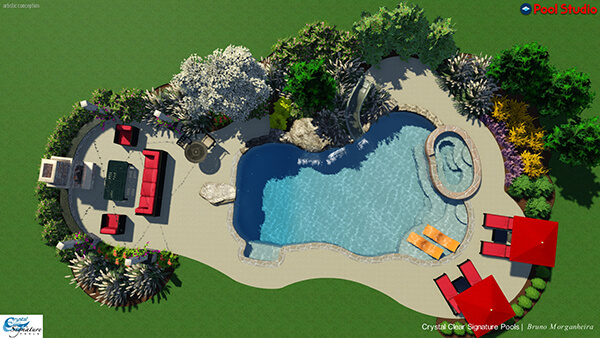 You may wish to hire the designer (at a minimal fee) to do full color renderings detailing the many design elements of your new pool. If you are comfortable with the design and contract, we can proceed to blueprints and engineering. Upon your approval, we then apply to your township for building permits.